On 14th October 2018 Pope Francis in Rome canonised Oscar Romero, Archbishop of San Salvador in El Salvador. In other words, the Pope declared, formally and officially, that the Archbishop is in heaven; he is with God in the fullness of eternal life, he is a saint. As such the new saint will have an official feast-day in the Liturgical Calendar that will be celebrated in the Catholic Church worldwide. The date of this feast-day will be 24 March each year as that was the day on which St Oscar died in 1980. He is now placed among the Martyrs for the Faith, not because he died in the defence of a particular article of the Faith in the Creed, but rather because he gave his life in defending and promoting social justice and the rights of the poor and oppressed people in his country; in other words, in living out the Option for the Poor. 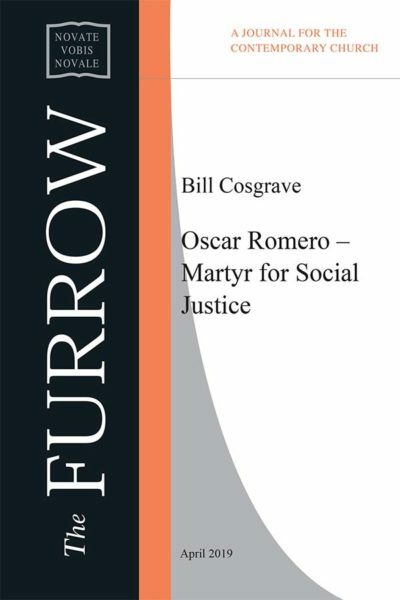 Thus St Oscar is the Church’s first Martyr for Social Justice.